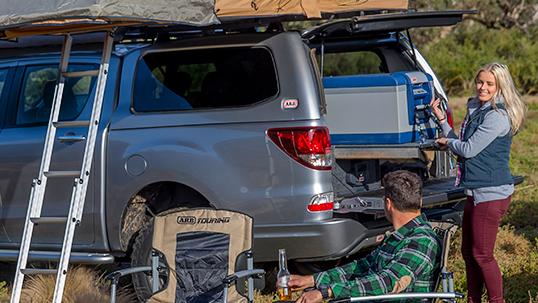 Whether for work, play or anything in between, ARB canopies and ute lids offer flexible storage space, weatherproofing and increased security for your cargo. Our extensive range ensures you’ll find a product that not only suits your individual requirements, but also enhances the aesthetic appeal of any utility. 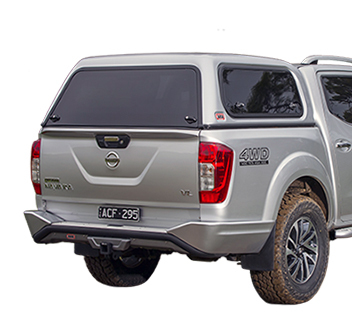 Built tough and proven reliable in the harsh Australian environment, ARB’s canopies and ute lids are manufactured from UV stable ABS thermoplastic, making them a dependable solution you can rely on for many years to come. 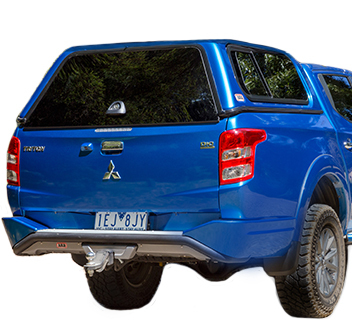 Rest assured your investment is protected with a 3 year, 60,000km nationwide warranty, all backed by ARB’s renowned aftersales support. Our state-of-the-art flagship canopy, feature packed for discerning owners. 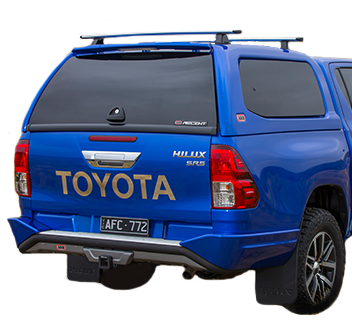 The mainstay of the ARB canopy range, with the largest array of options. 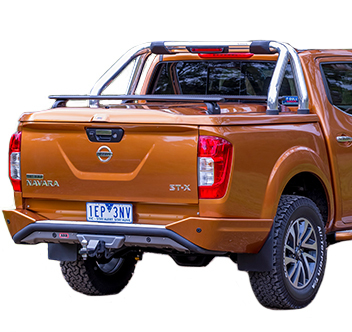 Providing an alternative to a permanently mounted canopy, the ARB Tango Sport Lid range has been cleverly designed to offer additional protection, security and versatility to a ute’s cargo area. 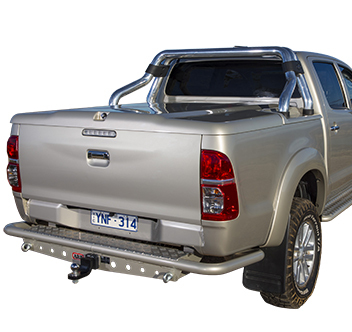 Perfect for those who don’t require the internal volume of a canopy, an ARB ute lid provides a greater level of durability and security over a standard soft tonneau cover. 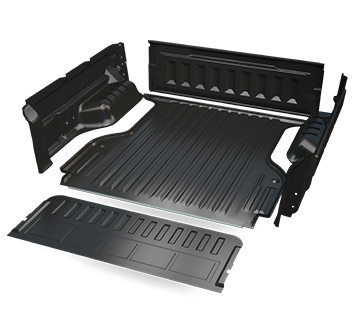 With model specific moulding, anti-slip floor and five piece design, ARB Sportguard is a premium ute liner to protect your vehicle tray.